La Dauphine and Cherry Pie Twins will be posting photos of our fashionable toddlers to our Instagram accounts with the hashtag #mytoddlerhasstyle. If you have a fashionable little one (whether they are infants, toddlers, preschoolers or big kids), we want you to join us! Share on Tuesday's by taking a photo and including the hashtag #mytoddlerhasstyle. 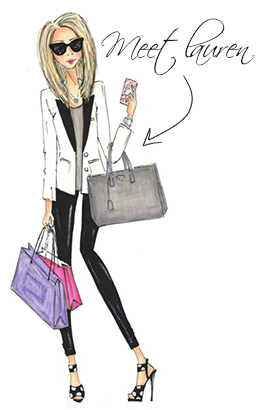 You can find us on Instagram at @ladauphinestyle and @lovingyouischerrypie. This week in our toddler style posts we're talking about styling toddlers for holiday photos. Samantha has posted her top 5 tips for styling toddlers for holiday photo shoots. I've decided to post on a few different style 'looks' for your little one's holiday photos. My biggest tip is to stay true to your little one's style. Dressing them up in a suit when they're a super casual kid just won't work. They'll look their best if they're comfortable and like what they're wearing. 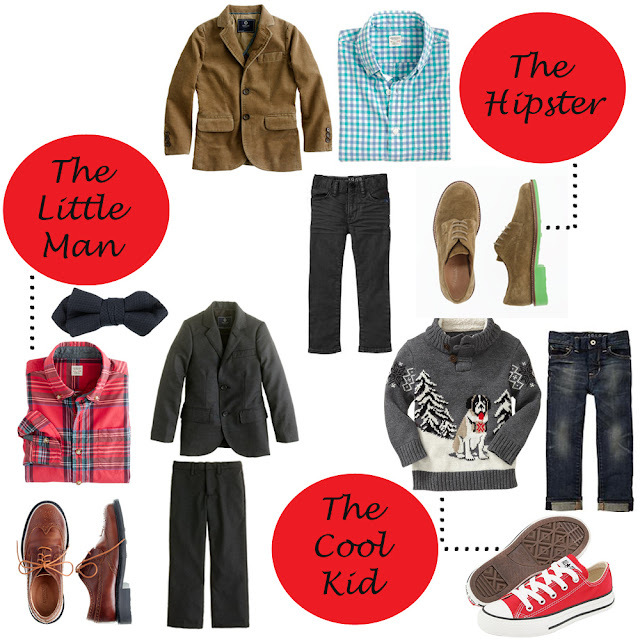 I've pulled together looks for The Little Man, The Hipster and The Cool Kid. BTW - Mia and Alexa's holiday outfit was unbelievably adorable!